You can check your symptoms quickly and easily on NHS Choices. Work through the questions via the link below to find the most suitable symptom checker for you. You can also get advice on dental issues, medicines enquiries, health information and local NHS services. We can give you the support you need to make it through Stoptober. 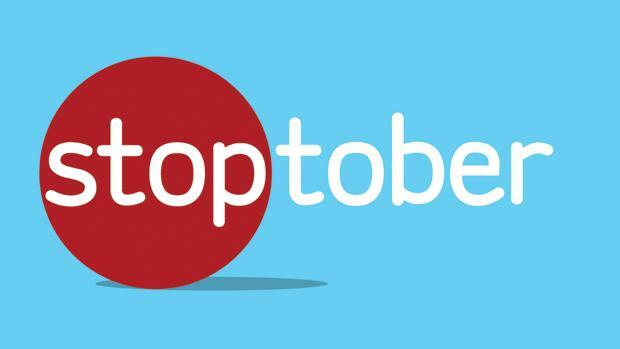 Just drop in to one of our Stoptober sessions that we are running throughout the month.